Working in basements and crawlspaces all day, you’re bound to get dirty. And so is your vacuum pump oil. 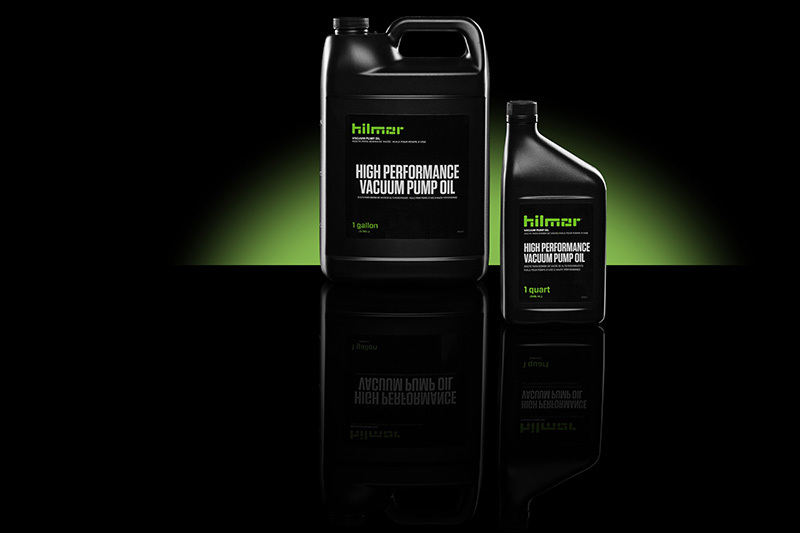 Oil is the lifeblood of a vacuum pump and absorbs moisture and contaminants from the system.